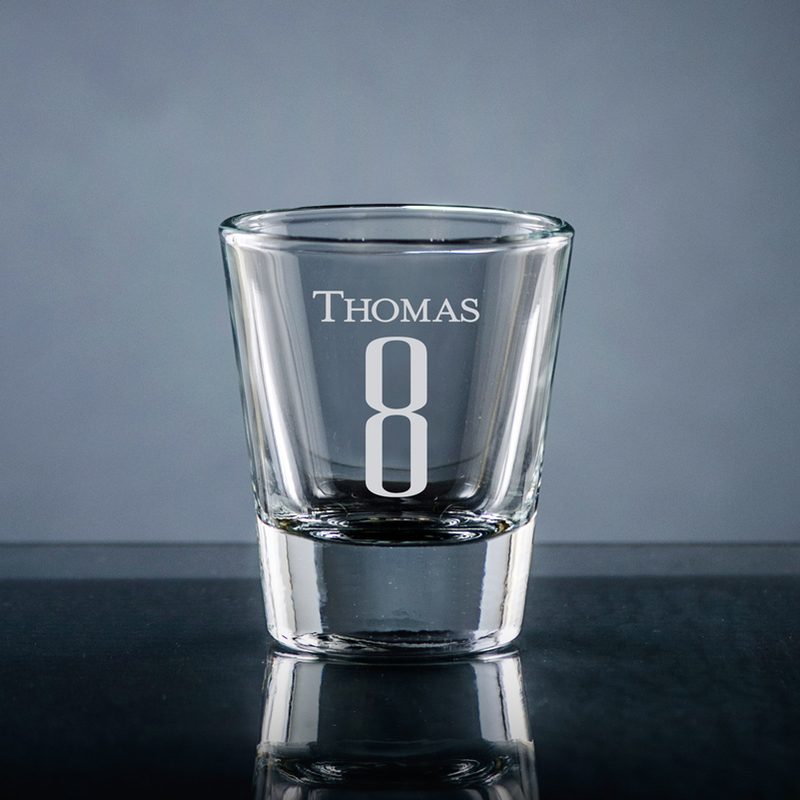 I wanted a shot glass that was personalized. 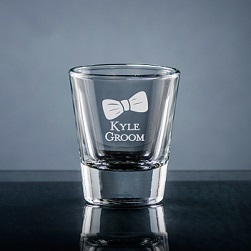 Easy to order and it came quickly. Very good purchase experience. 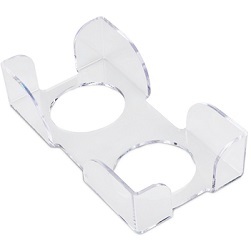 Nice quality product. 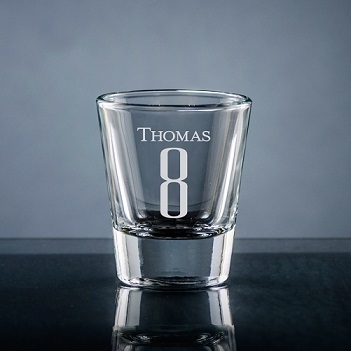 The Numero glass drinkware collection offers a sophisticated combination of a name and a number to mark anniversaries or birthdays. Numbers as shown. Choice of font for letters. 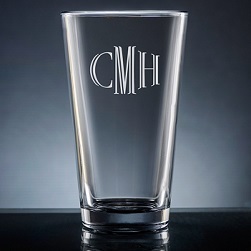 Engraved personalization on clear glass. Dishwasher safe.